subject April 23, 2014 Six whale shark! 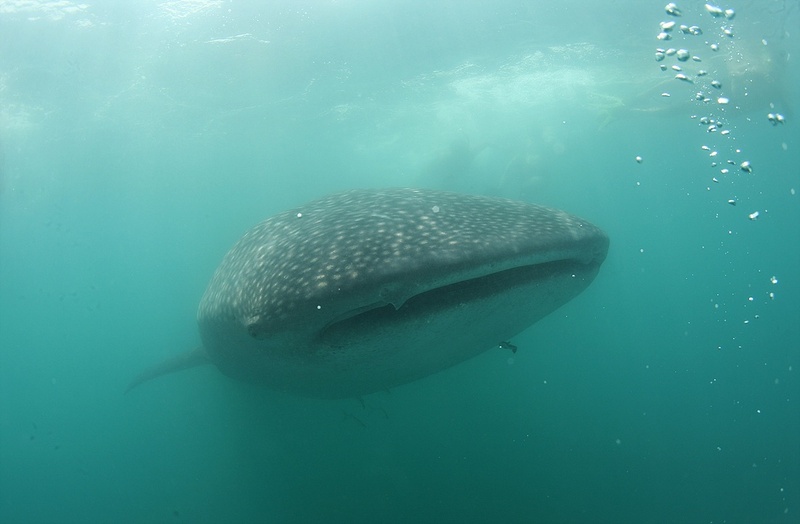 The monitoring boat found Six whale shark between 7:00AM to 11:00AM today. They were open huge mouth for filtering plankton.